Size – h- 87 см. 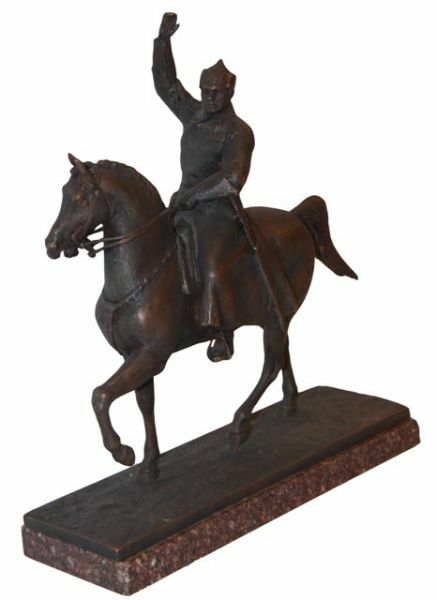 Our collection includes models of well-known monuments and indoor sculpture, including numerous ornamental forms cast at the Saint Petersburg Ornamental Casting Plant Monumentskulptura named after M. G. Manizer. 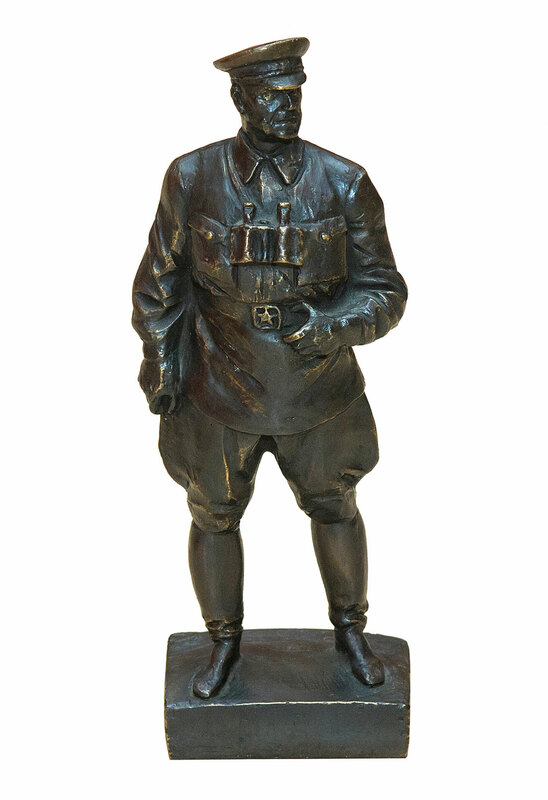 Soviet sculpture. 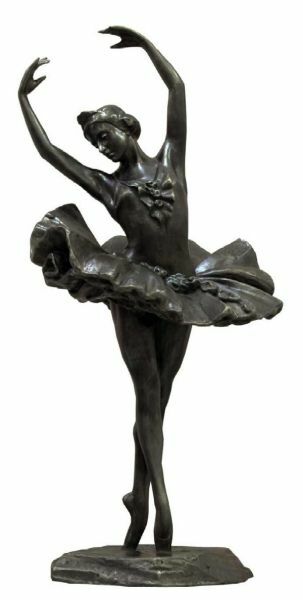 Throughout more than half a century of the existence of USSR, Soviet sculptors created many masterpieces that constitute the pride of the world art. 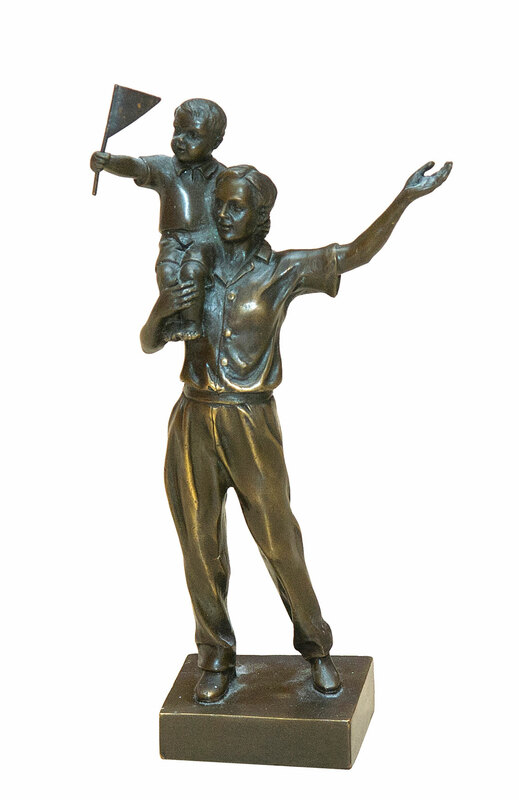 The sculpture “The Worker and the Kolkhoz Woman” by Vera Mukhina, which decorated the USSR pavilion on the world exhibition in Paris, served as an example for many sculptors all over the world, predetermining the ideas for monumental sculpture for many decades. Everybody knows the acknowledged masterpiece by Ivan Shadr “The Stone is the Weapon of the Proletariat”, as well as “The Girl with an Oar”, another work of his. Even though the cheap alabaster prototypes that were installed in parks on a massive scale, were actually manufactured on the basis of a model done by R. R. Iodko. 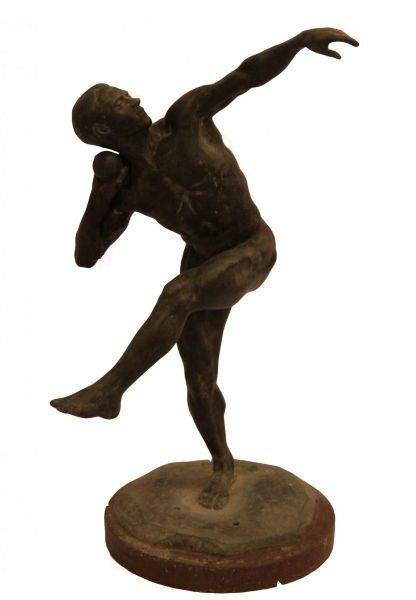 The works of these and many other well-known sculptors are represented in the collection of our gallery, and the famous alabaster model “Youth” by E. F. Belashova is included in our permanent exhibition. The section Soviet sculpture includes the works of indoor and small sculpture made from alabaster, bronze, metal between the 1920s and the 1990s. In our collection, you will find works by such outstanding masters as I.D. Shadr, N.V. Tomsky, M.K. Anikushin, E.A. Yanson-Manizer, B.I. Urmanche, V.A. Yevdokimov, T.M. 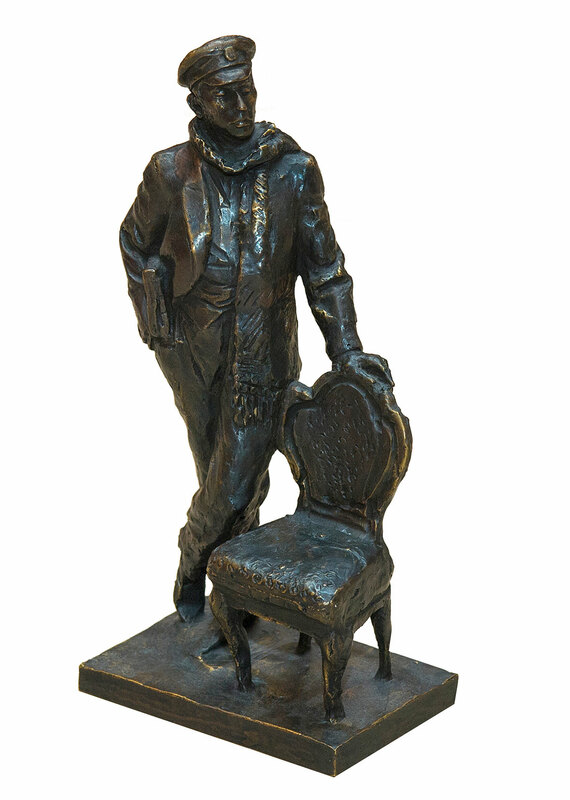 Sokolova and many other well-known Soviet sculptors. 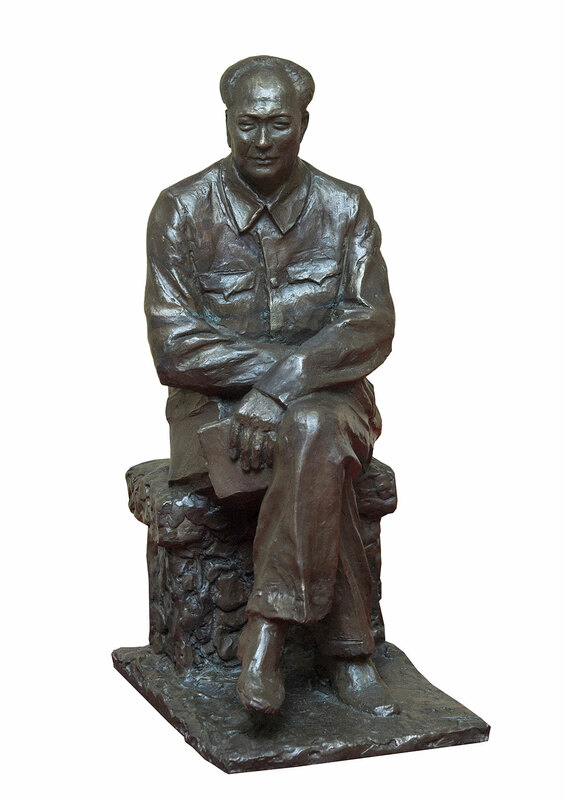 Characteristic for the sculpture of this time is the composite character of the new Soviet citizen full of decisiveness and courage. 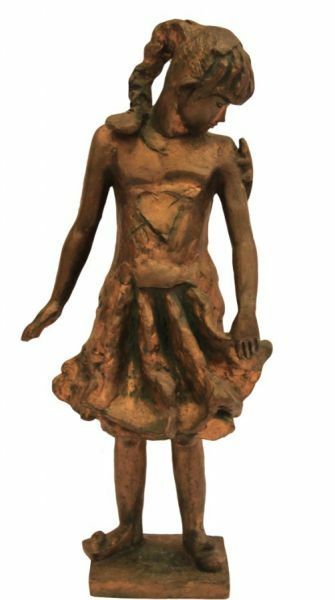 The Soviet Sculpturesection is regularly updated, but we advise you to visit our gallery, since sculpture, as no other kind of art, requires viewing by your own eyes. 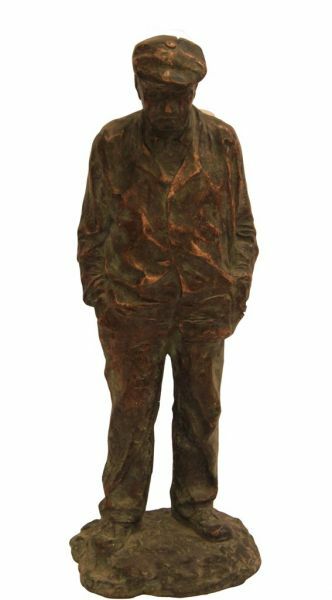 Our experts will help you select a sculpture by a Soviet artist that would interest you. 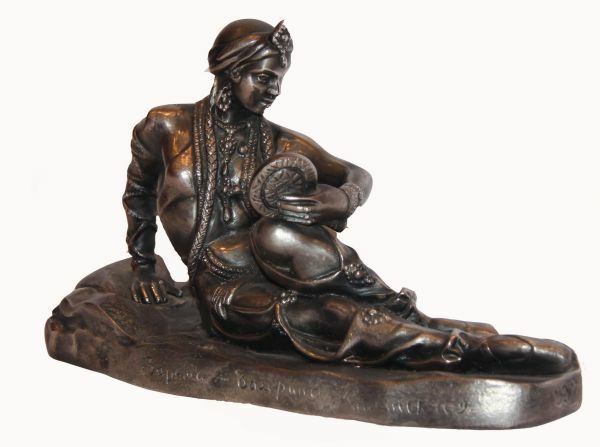 If you want to Sell a sculpture, you can contact our specialists. Qualified experts will offer comprehensive assistance in evaluating artwork and then selling it under mutually agreed terms. 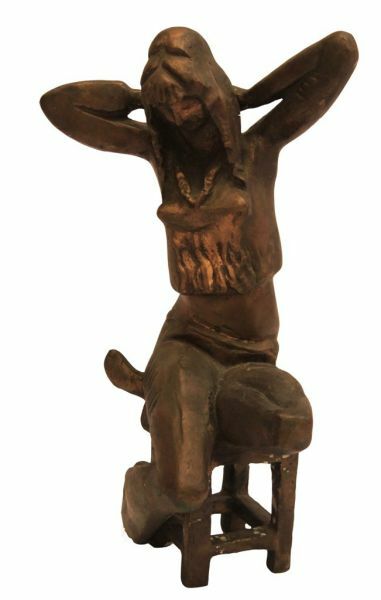 You can sell a sculpturedirectly to us or submit it to our auction where you can get the fairest value from public sale.